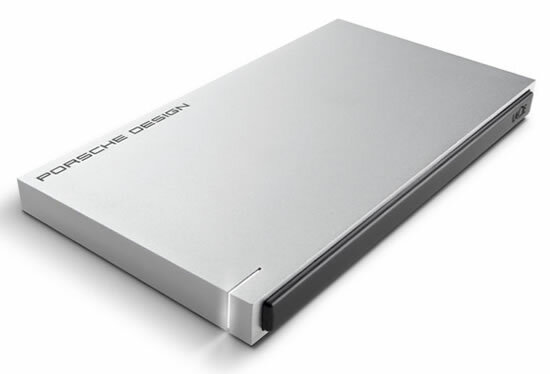 Today LaCie, together with Porsche Design, announced the P’9223 Slim SSD. This product is the latest extension of the Porsche Design portfolio and the fastest LaCie USB hard drive to date. It..